Are you looking for a fresh new way to advertise your company? As a Kelowna video production company, we look to provide you with online with media solutions, that will help bring new clients to your website. If you are a realtor that wants to stand out, then you need to be doing video. When I say video, I mean video done right. We have the ability to shoot your project from the air. Aerial video allows our cameras to get into places where we couldn’t before. Bringing higher production value to your video project. 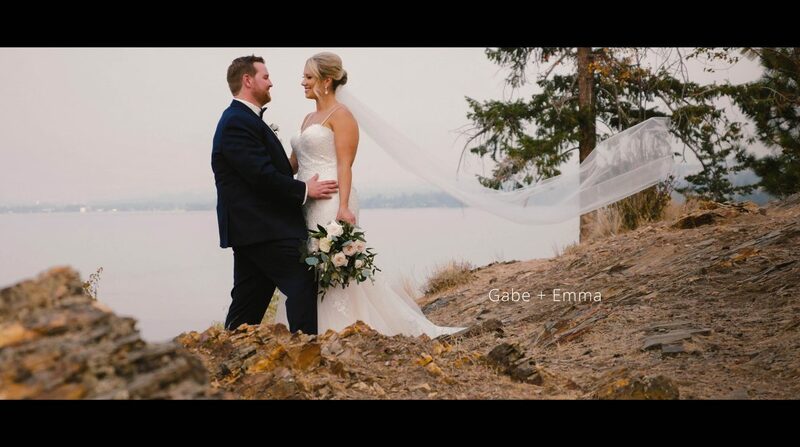 Gabe and Emma – This is what LOVE is! Our wedding films tell a story. Us as the storyteller use motion film and audio captured from your wedding day to create a truly spectacular video that you will cherish for years to come. It will bring you back to that time over and over again. We watched the ceremony and wedding video last night and LOVED IT. Speeches are set for later this week – likely with some popcorn and kleenex – I remember laughing so hard I almost cried a few times! Thank you again. Great work. We are based right in the heart of the Okanagan – Kelowna. But our services are offered valley wide (Kelowna, Vernon, Penticton, Summerland, Osoyoos, Salmon Arm and Kamloops). 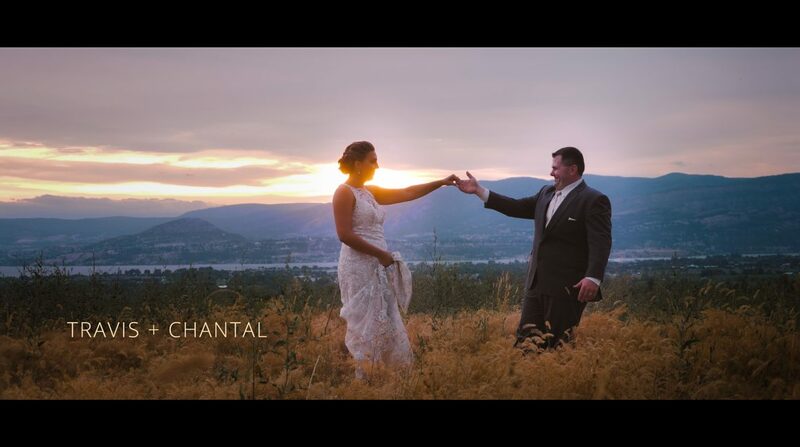 Some of our shoots have taken us outside of our local area such as Vancouver and Banff. We love to travel. Give us a shout we would love to hear from you!